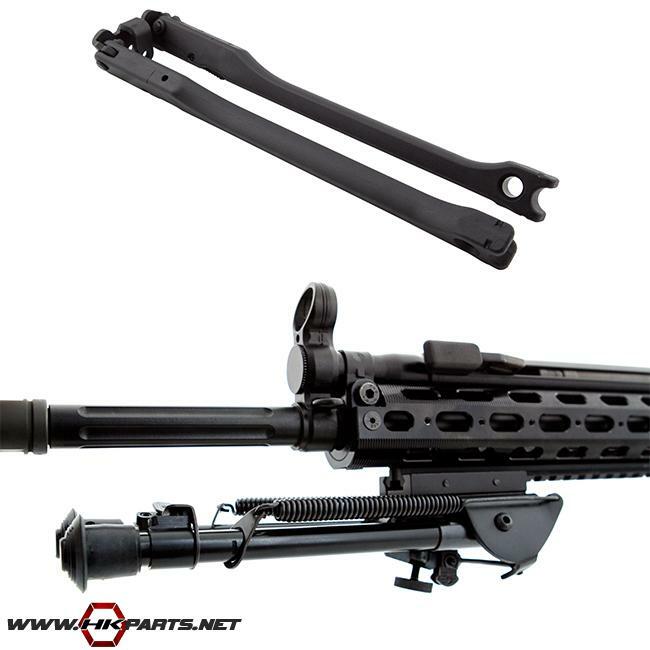 We offer a great selection of bipods for your HK on our website! With the factory bipods and some great quality tactical bipods, you'll want to check out the list of our offerings below. Don't forget the adapters for the tactical bipods!